raising redheads: rare disease day is coming. rare disease day is coming. 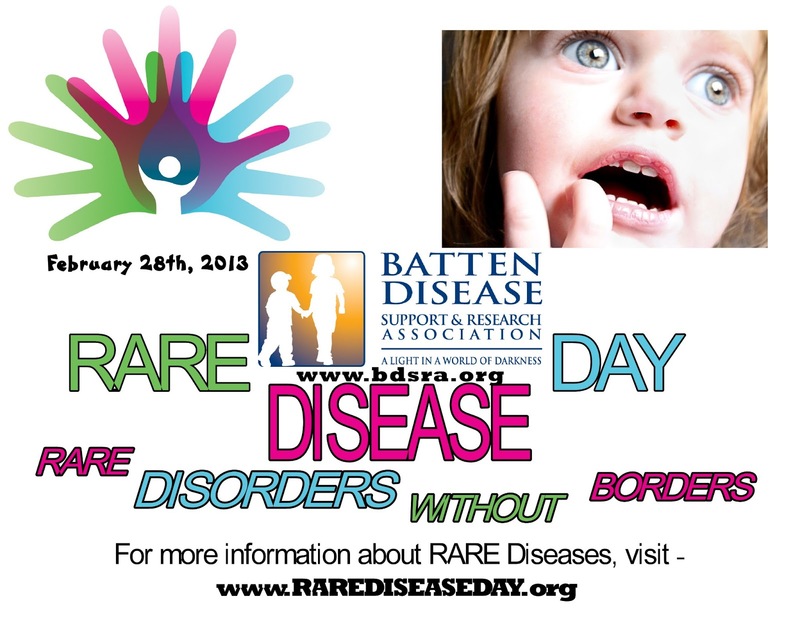 Rare Disease Day is coming! We would love for you to join in our efforts to raise awareness about Rare Diseases such as NCL/Batten Disease. When we got our diagnosis we didn't stop "caring about all of the other children that we learned about and cared about while we were searching. In fact, it fueled us even more to raise awareness and help families know that they are not alone. There are thousands of diseases that are considered 'orphan diseases.' There are thousands of syndromes without names. There are people hurting and grieving and dying and we want to make sure that they know they are supported and loved. 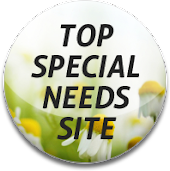 Please like "Mabel's Able" on facebook to read more about our desire to reach people all around the world. Did you know that you can visit www.bdsra.org and make a donation in honor of Mabel? It's easy. Just click the tab that says "How to Help" at the top and then "Make a Donation." We will receive a letter letting us know that you donated and we will send you a t-shirt to show our appreciation! You read it right! Make a $10 donation on behalf of our Mabel girl and get a T-shirt from last year's race. Sometimes funding research feels so outrageously impossible. Sometimes it feels overwhelming. But no matter what, it is still important to show that we are determined. There is a need for research, for treatments, for a cure. And no, we may not see it in Mabel's lifetime and probably not even in mine but realistically speaking, if we don't do something now- more children are going to die in the future. The BDSRA is an amazing organization that not only supports and helps families living with Batten Disease but they have helped fund amazing research. We are incredibly blessed to be part of something that is so far above ourselves. In the realm of rare disease, we got extremely fortunate to have fallen into the lap of this community. Please help support their efforts, and in turn, Mabel and the other children like her. Speaking of Mabel, she is better this week. Better meaning she has no fever. On the downside of it all, she isn't eating well. Her swallowing has changed and she is choking alot. I noticed before she got sick last week and thought that being sick made it worse. That may or may not be true but either way she is having a hard time. Her amazing feeding therapist and dietitian visited today. She gained a little weight but over all, they saw the same changes that I did. It can be really scary knowing that her systems are changing and things aren't working the way they once did. I am thankful that we can give her the nutrition she needs in her tube but knowing what we know, it's all still really hard. Over all this has been a much better week. We have some wonderful ladies from home care that will be coming to do some crafts with all the kids tomorrow and I'm looking forward to it. Daniel is home all weekend and we are planning to just be together and rest. Sometimes being together in this home and resting in the Lord means accepting the hard moments alongside of the good. It means making touch choices and depending on each other to carry on. Sometimes it means saying too much and other times saying nothing at all. We have found that balance. It has finally come with peace and we are so grateful to God for every part of this journey.